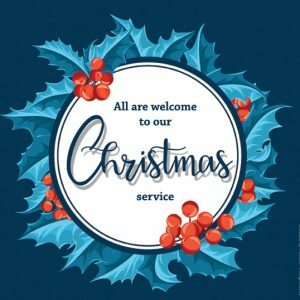 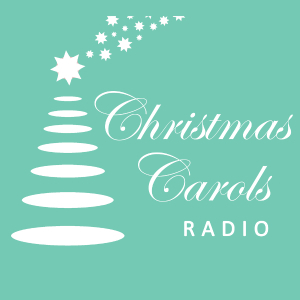 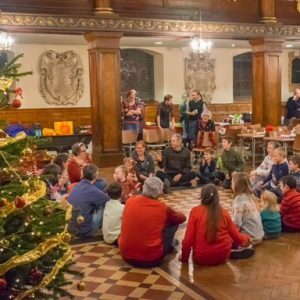 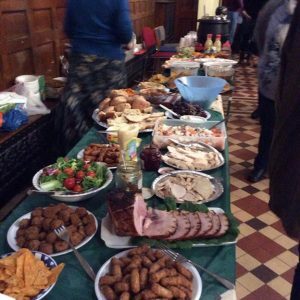 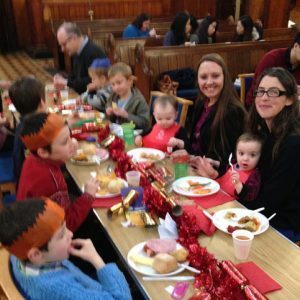 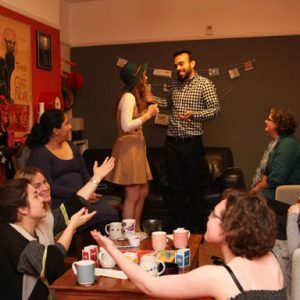 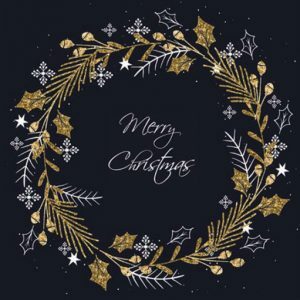 Christmas Service – All Welcome! 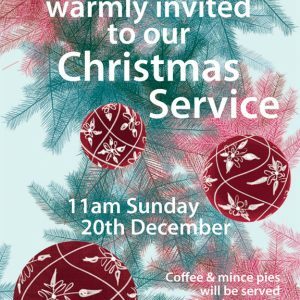 All are welcome to our Christmas Service on Sunday 21st December at 11am. 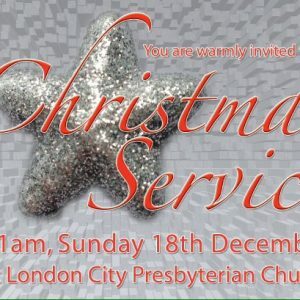 Coffee and mince pies will be served afterwards. 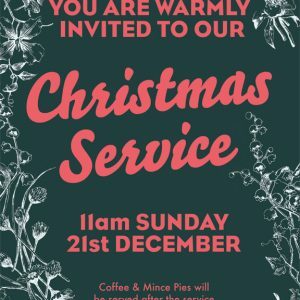 We look forward to having you with us!